General look and accessories let us describe if a particular outfit is casual or elegant. Mixing contrast colors might be a comfortable way to create outstanding and feminine look. There is nothing more timeless and universal than jeans. It’s one of the most popular fabrics in the world which can be used to sew literally each element of outfit. Jeans has a very long story, but for sure is not connected only with American farmers anymore. Men, women and children look great in jeans and it can be joined with any other kind of fabric. Jeans is present in our spring inspirations, which are practical, interesting and always fashionable. Biker jacket, trench coat and other light coats remain the best outdoor clothing in season changing, but jeans jacket might be an interesting alternative as well. Some time ago jeans jackets weren’t considered as a part of an official dress code, but their status has changed a bit and today they can be worn even if some elegance is required. If we compose outfit well, jeans jacket might be used in official or half official way, for example together with little black dress or as a replacement for blazer or light sweater. 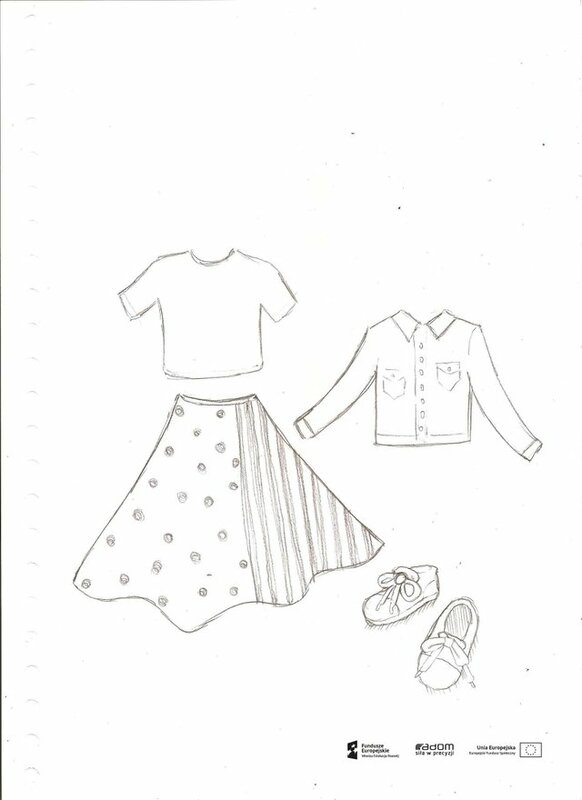 If we join contrast elements, like short jeans jacket with midi length pleated skirt, our styling might become just outstanding. Such choice be completed with white t-shirt and comfortable pink sneakers, so we get an interesting and eye-catching result. 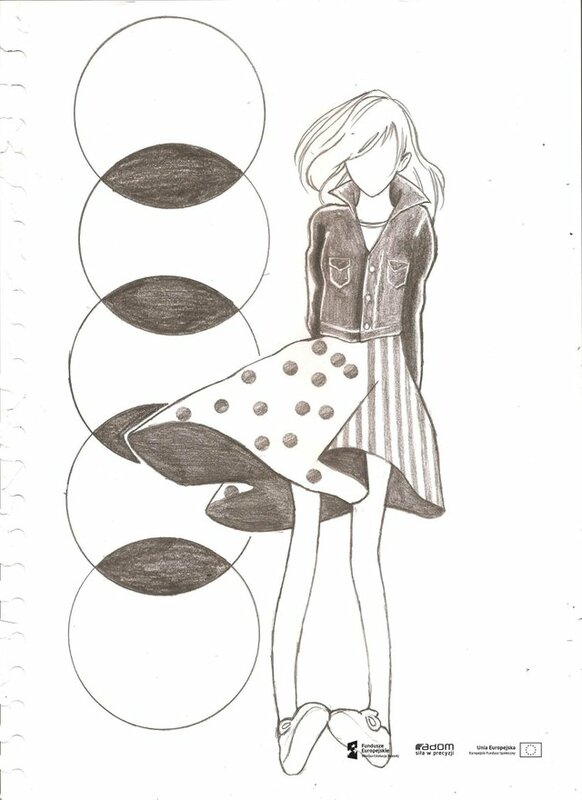 If a t-shirt is embedded in a skirt, silhouette becomes visually longer and the waist is shaped. When we use a strong color contrast, we cannot wear too much jewellery or accessories, otherwise our look will be too ‘heavy’. There many ways to use jeans jacket, the styling described above is a perfect for a walk, shopping time or meeting with friends. Thank, you. You are doing great job!